After your donation, take an #unselfie using the #unselfie kit and share on social media! And, send us a copy at ilord@nccfoundation.org! 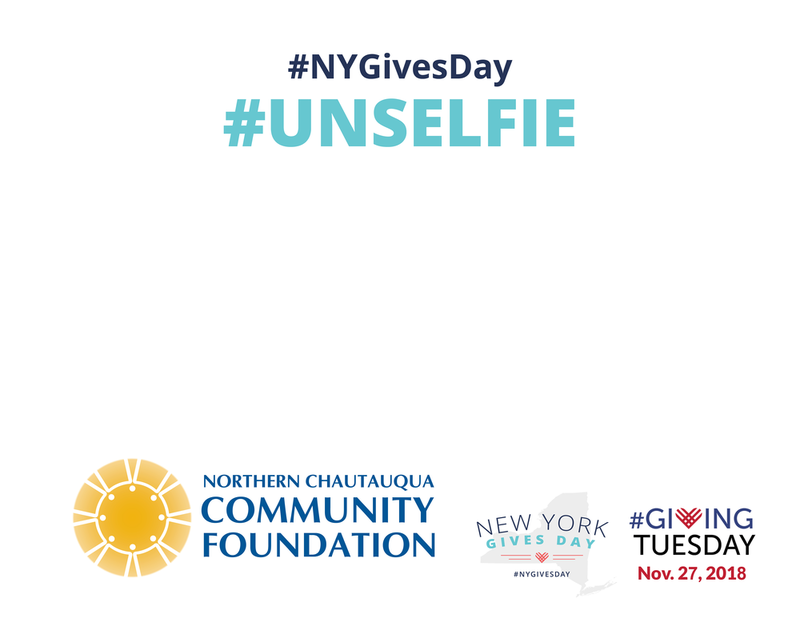 Here are some #unselfie posters to use to promote #NYGivesDay! Just right click and download or for mobile phones, hold finger on photo until it says Save Photo.